Brand loyalty is the golden nugget that marketing strategists continually strive for. They understand how growing a tribe of loyal customers can drive sales and lead to a steady increase in revenue. Forbes Agency Council states that 80% of your company’s future revenue will come from 20% of your current customer base, which illustrates how important it is to truly connect your brand with your target audience. Creating loyal customers that turn to your products again and again is crucial in creating strong brand loyalty. One of the most popular and effective ways in doing so has been to incorporate experiential marketing activations into your current marketing strategy. Mobile activations are one of the most popular trends in the current experiential marketing industry. They are effective at creating an unforgettable experience on a larger scale. So what exactly is a mobile activation? Company's deck out vans, busses, RVs, trailers, ect to fully embrace their brand, complete with plenty of swag, lounges, fun props and giveaways. Mobile activations are like a traveling trade show display, without the dim lighted conference rooms and stuffy atmosphere. Skin and hair care brand, Philosophy recently traveled across the country in their yellow branded airstream to promote their line of skincare products to major cities in several southern and midwestern states. 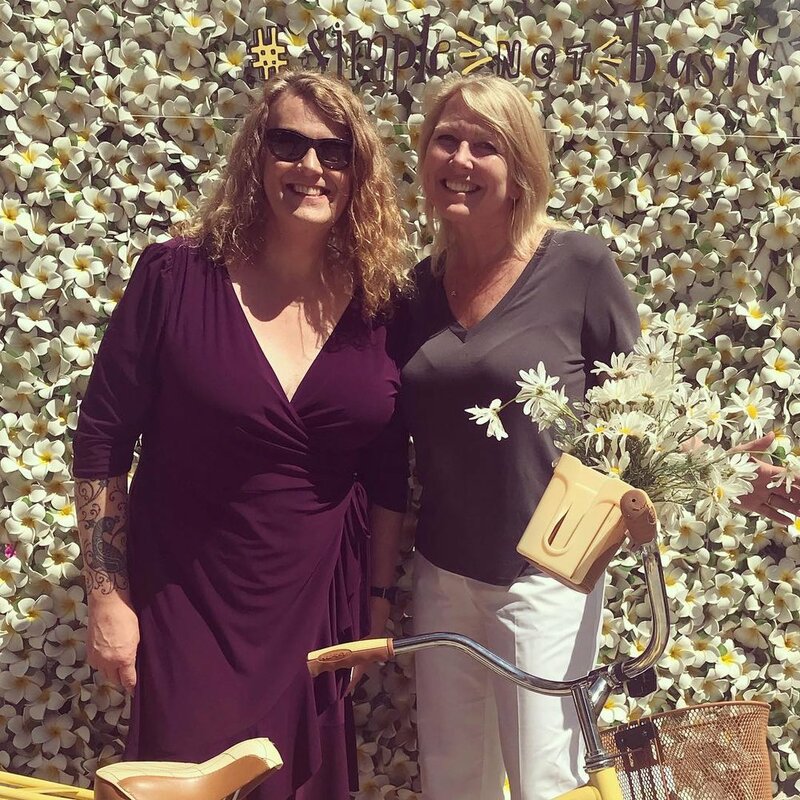 Philosophy's mobile activation included tons of free samples, a ten foot flower backdrop wall complete with themed props and a Photoboxx hashtag printing activation. The activations were typically set up in upscale urban shopping centers, home to high-end stores and boutiques, which allowed their street team to directly connect with their target audience. 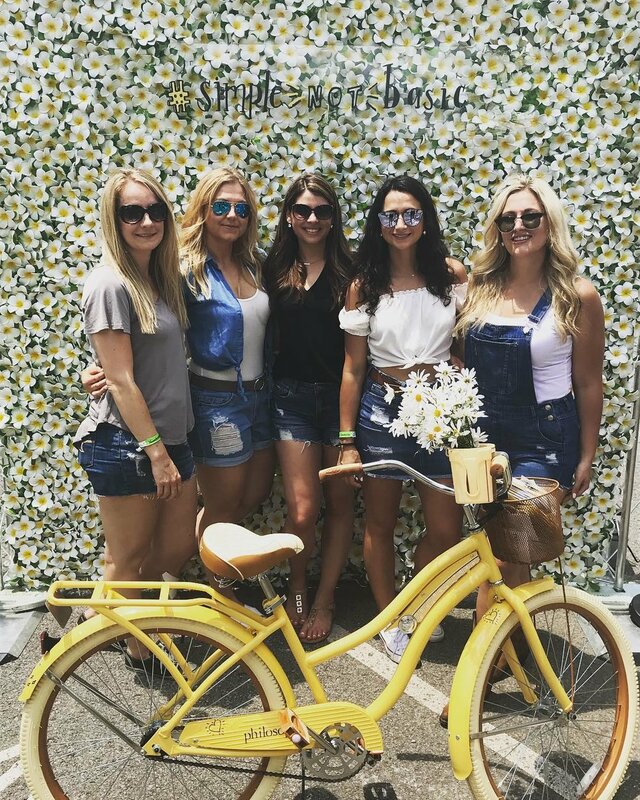 Passerbys stopped by to snap a few photos with their fun yellow beach cruiser in front of the Insta-worthy backdrop and posted their photos with the official Philosophy hashtag #simplenotbasic to receive their free branded print. Photoboxx was able to extend the digital reach of the mobile activations by encouraging users to snap photos and tag the sponsored accounts on Instagram and Twitter, which generated a buzz on social media. The results from the month long activation were incredible. The touring Philosophy airstream ran a total of eight events and yielded over 1,200 tagged posts. The large social media following of many of the attendees' created a reach of over 1.85 million accounts and 2.51 million social media impressions. 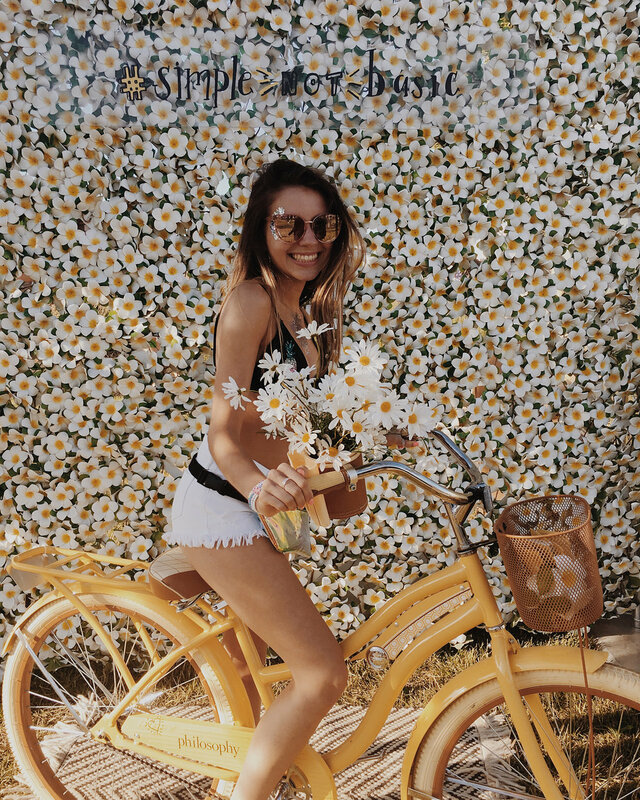 The #simplenotbasic hashtag saw exponential growth over the course of the month as well as a fully curated gallery of pastel yellow, flower-filled photos that can be used for other marketing strategies. Philosophy was able to build brand loyalty by connecting directly with their target audience via their mobile activation. We worked with Philosophy's Agency, Activate located in Ferndale, Michigan to bring hashtag printing to their mobile activation. Photoboxx was a natural addition to Philosophy's strategy thanks to it's ability to promote engagement, track analytics and provide incentives to enhance the brand experience even further. Newer PostRent, Lease, Buy: Which package is right for you?